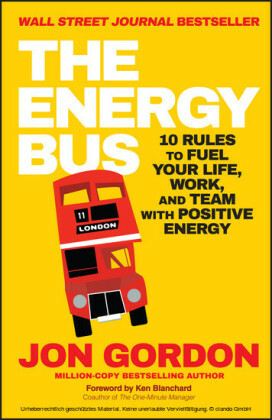 JON GORDON's bestselling books and talks have inspired readers and audiences around the world. His principles have been put to the test by Fortune 500 companies, school districts, hospitals, nonprofits, numerous professional and college sports teams, and children. 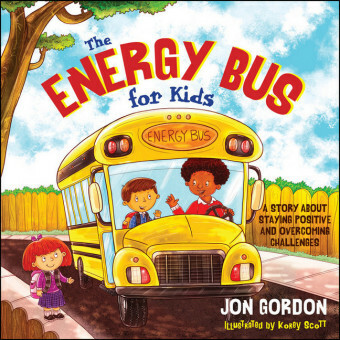 He is the author of the Wall Street Journal bestseller The Energy Bus, The No Complaining Rule, Training Camp, The Shark and the Goldfish, The Seed, Soup, and The Positive Dog . 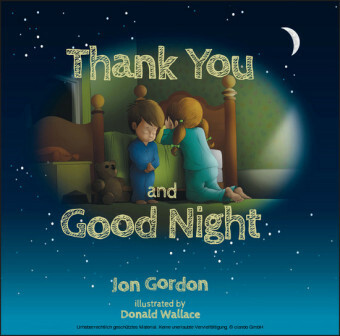 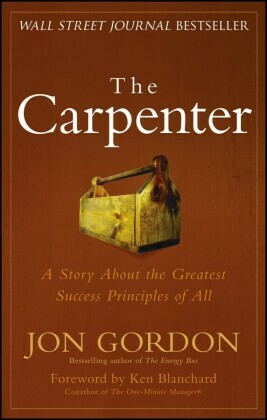 Jon invites you to visit and connect with him at www.JonGordon.com.